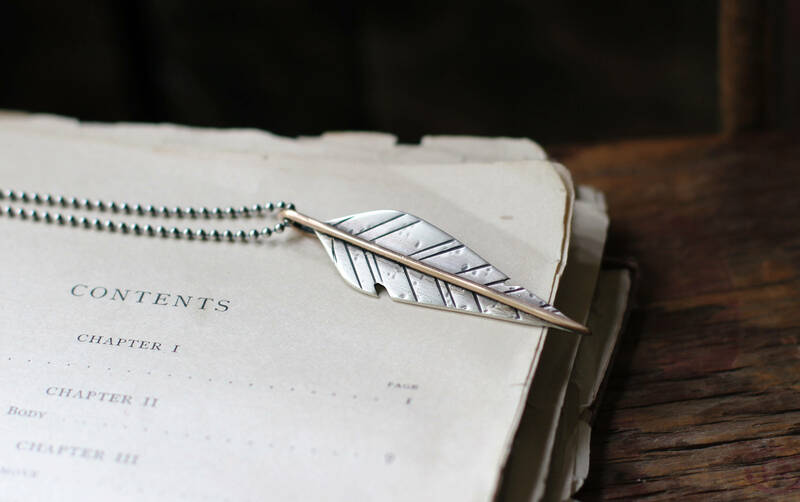 carry words of encouragement, remembrance or inspiration close to your heart. 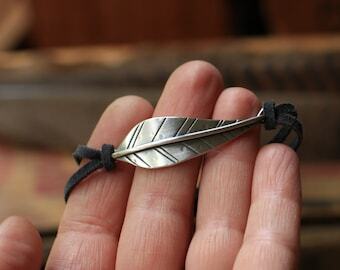 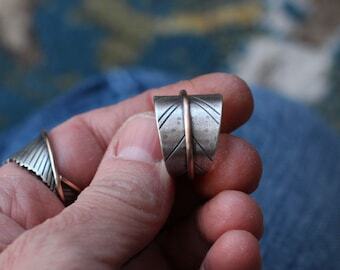 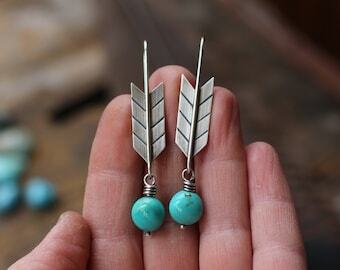 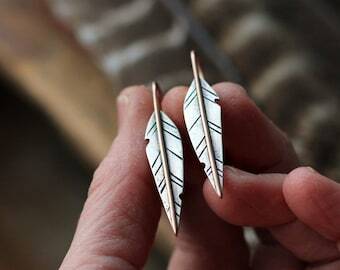 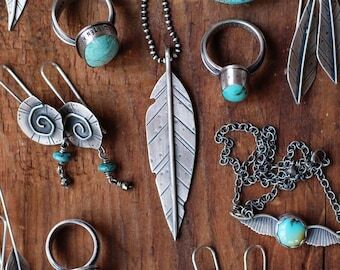 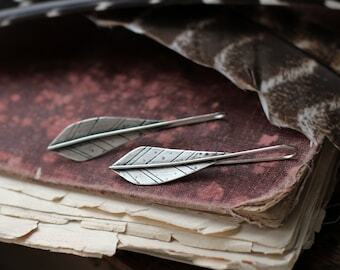 your rustic sterling silver feather features a bronze accent and will be handstamped. 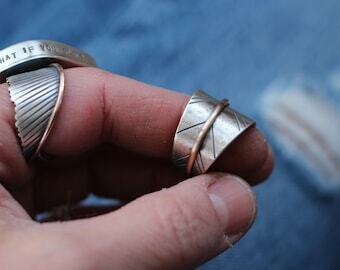 it will be oxidized and given a hand brushed finish with a touch of shine for an aged, worn and loved look. 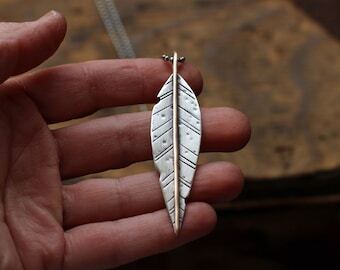 pendant will hang from a 30 inch chain. 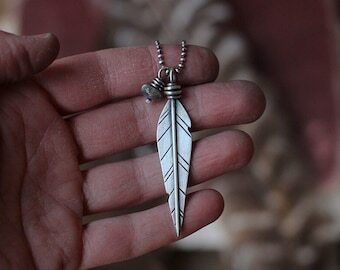 it's perfect for layering multiple necklaces. 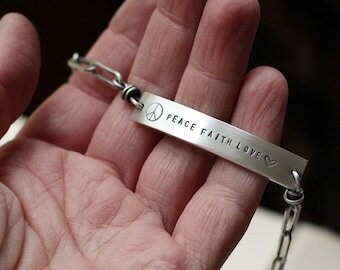 please leave your custom stamping choice in the 'message to seller' area at checkout.